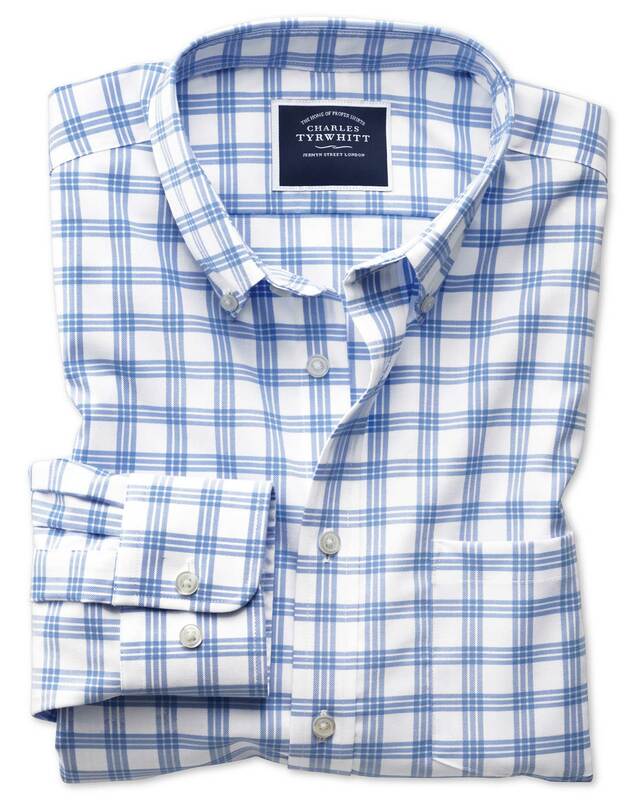 I have previously bought size M casual shirts and they have been too tight across the shoulders. These were size L and they are a little loose in the chest but good across the shoulders. I must be an L shoulders and M chest - difficult issue. Interestingly, business shirts I have bought at size 41/86 have all been a perfect fit.